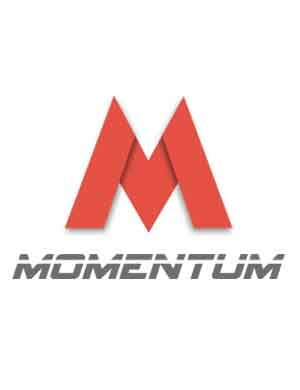 Momentum Tech Conference - Momentum is a global startup community designed to educate, inspire and connect Pakistani entrepreneurs who work on innovative and disruptive technologies to create the knowledge economy to drive Pakistan's growth over the coming decade. Ticket category cannot be changed once purchased. Seating is not guaranteed, it'll be available on first come first serve basis. We are not responsible if any speaker, artist(s), acts, panelist, does not show up at the event. 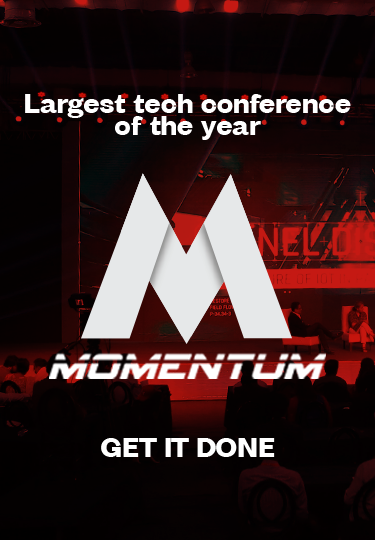 Lunch & Hi-Tea shall only be served to corporate, influencer, speaker and VIP guest pass holders. In case of any natural disaster or unforeseen circumstances tickets shall not be refunded or transferred to the next event.